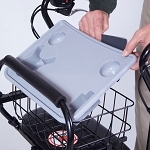 Walking Aids help you walk or move from place to place with more independence. 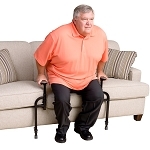 Many products are available to help you move around without the aid of a wheelchair or a motorized scooter. 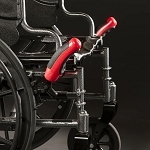 Walking aids help increase mobility independence of the elderly or disabled by providing devices designed to assist with walking. 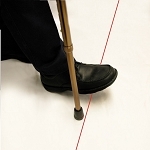 We offer effective walking aids to help you become a little more mobile. 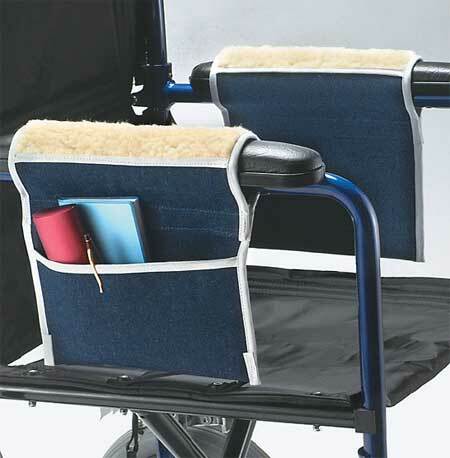 Provides comfortable support for walking. 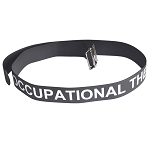 Ideal for assisting clients during post-op recovery. 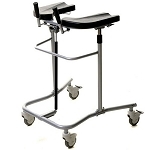 Battery powered lift walker provides comfortable support for walking. 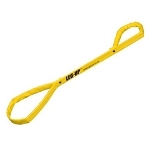 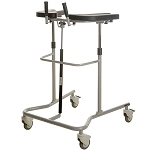 Battery lift support walker ideal for assisting clients during post-op recovery. 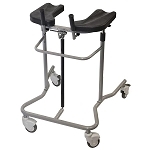 Easy to use, portable folding travel walker. 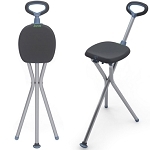 Combination walking aid, raised toilet seat, toilet safety frame.